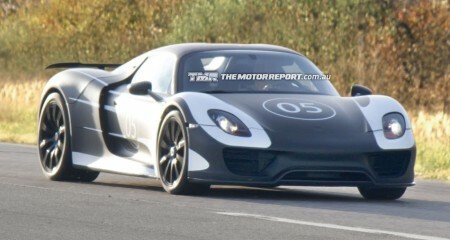 Development of Porsche’s flagship 918 supercar has entered its final stages, if these recent spy photos are anything to go by. This mule, caught wearing very little camouflage - along with attention-grabbing race numbers and stripes - hints at several unconfirmed details of the production model. MINI has revealed what it claims to be the fastest MINI Cooper yet, in the form of the new John Cooper Works GP. Following in the footsteps of its predecessor, the JCW GP brings new levels of performance to the table. Ferrari will offer its first gasoline-electric hybrid system in 2013. The technology will be featured in the as-yet-unnamed car that will replace the limited-edition Enzo.